Keeping your house clean is an important task that must be always accomplished. This is because doing so removes harmful pollutants that cause ailments like colds, allergies and asthma. 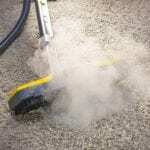 To do this, you’ll need a reliable vacuum cleaner to do get the job done. However, the abundance of available options makes the selection quite difficult. Due to this, you’ll need to limit your options to reliable models, just like the Dyson Ball Canister Vacuum Cleaner. 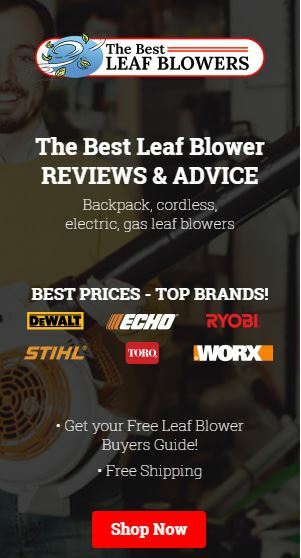 A great vacuum cleaner option as it’s made of high-grade materials to ensure that the vacuum cleaner is durable enough to withstand the challenges of regular use. 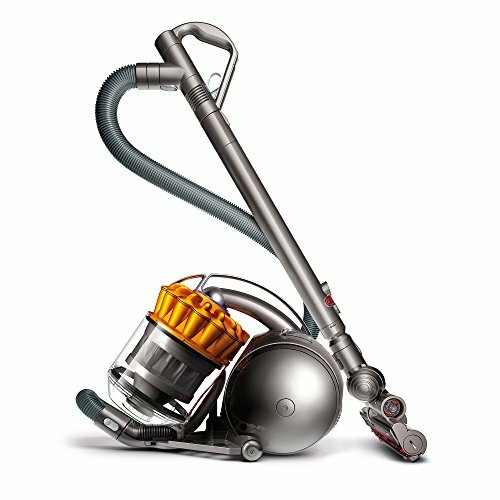 It’s also equipped with the most advanced vacuuming technology that Dyson can offer. 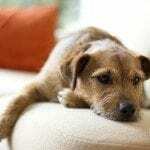 Based on Dyson’s statements, the product has been designed to extensively remove dust and other harmful particles that are not easily seen by the naked eye. The good thing with this product is that while doing its function, the vacuum cleaner effectively expels cleaner air. Thus, it does not only serve as a cleaning tool but also as a mini purifier. 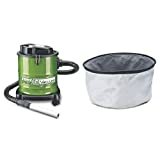 With dimensions of 13.7×20.4×15.7 inches, the Dyson Ball Vacuum Cleaner canister can be considered a great compact cleaner. It also comes with an ergonomic handle that makes the task more convenient. It can be fitted with a turbine head with stiffer bristles that effectively removes the dirt that’s stranded on carpets and similar covers. 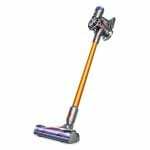 It also comes with soft carbon fiber filaments that can handle the removal of dust from hard floors and the brush bar can also be controlled from its handle. Thus, the product does not require the user to bend down. Since the product is an upgraded version of its predecessor, it’s fitted with the Radial Root Cyclone technology that was designed to capture microscopic dust and dirt in its bin. It features a unique type of ball technology that turns on the spot and follows the user, allowing you to clean the entire household effortlessly. Finally, the latest design of the vacuum cleaner promotes a hygienic emptying of the bin. It only takes a simple push of the button to release the dirt and dust that’s collected. This serves as a good feature given that the cleaner has no container that holds the particles. The Dyson Canister Vacuum Cleaner remains an ideal vacuum cleaner option for household owners who are in need of a hardworking cleaning tool. This is because the Dyson is equipped with the advanced technologies to effectively collect more dirt and dust. It’s also designed to provide its user with a more convenient way of cleaning the house. 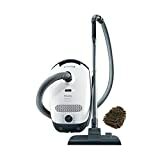 Aside from the Dyson Ball, the Miele Complete C3 Limited edition and the Electrolux UltraFlex Canister Vacuum are also considered good options since both of these are designed for efficient vacuuming. The Miele Complete C3 Limited Edition is known Turbo Comfort Turbobrush, which is equipped with a rotating and air-driven roller brush that loosens the dirt on the floor and effectively collects this within seconds. It’s said that the product is ideal for cleaning carpets, rugs and smooth surfaces. The Electrolux UltraFlex Canister Vacuum, on the other hand, is considered an all-around vacuum. It comes with the FlexPro performance system that enables the vacuum to clean almost all floor surfaces. It’s also equipped with a brush roll switch and a 3-level height adjustment. 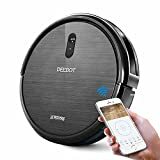 With a quick look at the features of the three vacuum cleaners discussed above, it’s quite obvious that the Dyson ball vacuum cleaner can be regarded as the top option. This is because the Dyson offers almost the same set of cleaning features that the other two provide but can be had at a cheaper price. It can also be used on almost all types of floor surfaces and does not require any height adjustment.